Who Gets The Remains? | The Ashmore Law Firm, P.C. 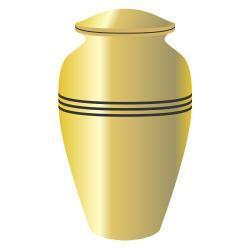 Texas law states who is entitled to control a person’s cremated remains. According to the Cremation Association of North America (CANA) the cremation rate in the United States rose from 47 percent in 2014 to 48.6 percent in 2015. CANA projects that the U.S. cremation rate will reach 54.3 percent by 2020. Texas has strict laws as to who may authorize cremation and who has the legal right to control the remains. Any adult person in the next degree of kinship in the order named by law to inherit the estate of the decedent. Having a disposition of remains in place that clearly states where you want your remains to go will be very helpful to your loved ones in the event of your death.